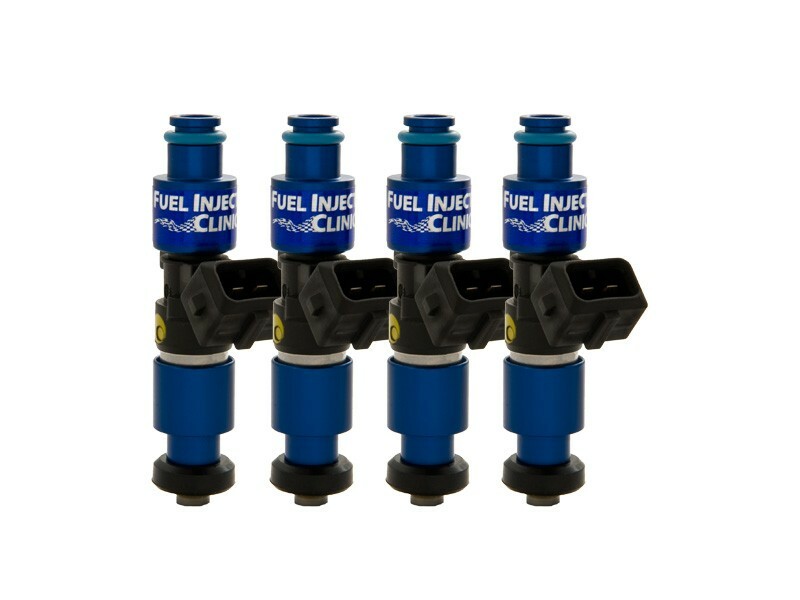 Fuel Injector Clinic’s 1100cc high impedance injector is the largest injector that has excellent idle performance in street driven cars while still providing enough fuel to support mid to high horsepower output. The Fuel Injector Clinic 1100cc injector is 20% larger than our 900cc (Fuel Injector Clinic 900cc is the same as ‘1000cc’ sold by others). 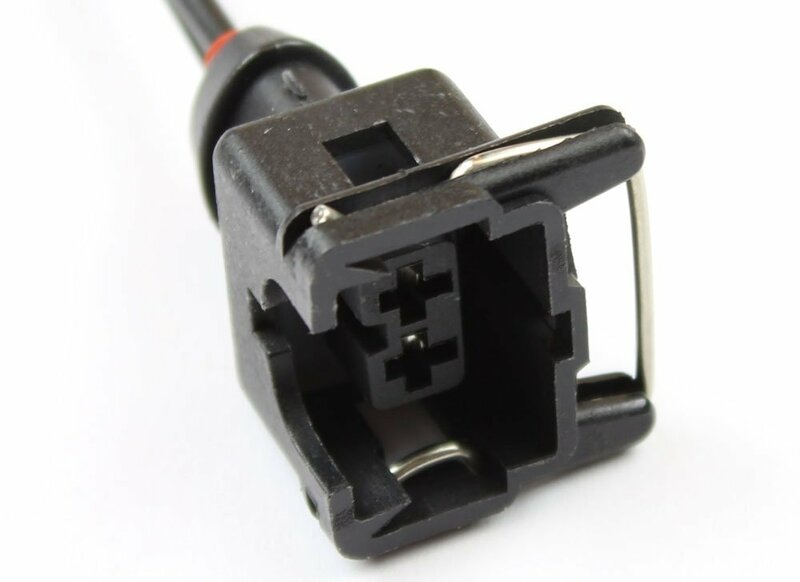 The 1100cc high impedance injector can be used with any fuel type - It is compatible with pump gasoline, E85, and all race fuels!